Dust off your Seersucker suit, your favorite bow tie, and ladies, don’t forget your over the top hat, it’s Kentucky Derby weekend. The Kentucky Derby is a southern tradition, celebrating the running of the thoroughbreds,reaching back to 1875. A classic parade of southern culture, style and Kentucky cuisine. 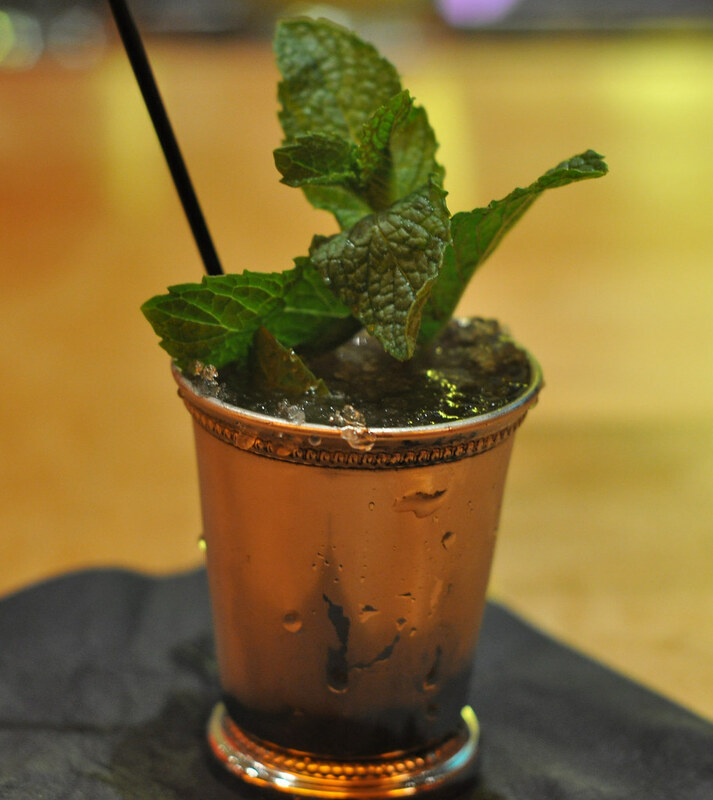 It’s always a great occasion to muddle some fresh mint and yell for your favorite horse and jockey. Not long after we moved into our current house outside of Atlanta, we started sharing things with the next-door neighbors: cups of sugar, random garden tools and bottles of wine. 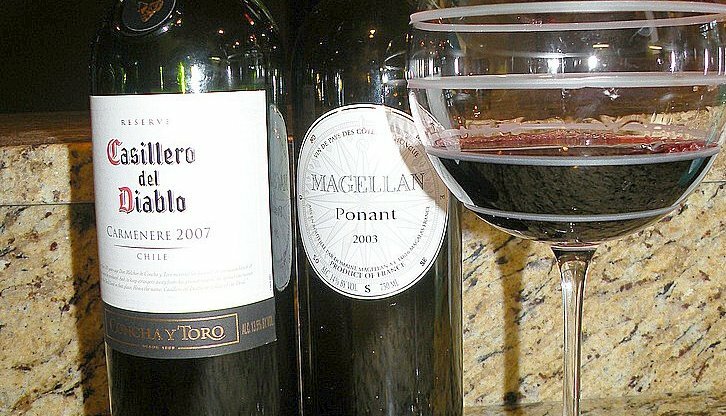 The concept of Tuesday wine developed as a shortcut way to borrow some decent, but inexpensive wine for a mid-week dinner. You know, when you’ve just pulled a steak off the grill, realized that you’re slap out of wine and can’t stand the thought of getting back in the car for just a bottle of wine? Tuesday wine fits the bill perfectly – not necessarily something you’d let age in the wine cellar (as if we had one) but good enough for a random Tuesday. 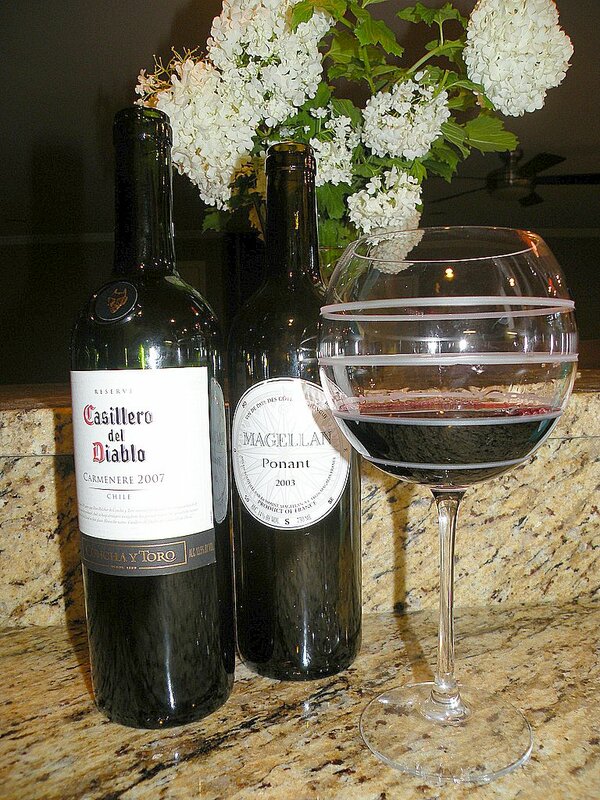 The following is a review of two reds I picked up recently for just such an occasion. One of the often overlooked parts of Southern culture is the food and flavors of Latin cuisine in the Southeast, US. From the Caribbean traditions on the Carolina Coast, and South Florida, to the Tamale trail through the Mississippi delta and the Spanish fusion in New Orleans style cuisine; the amazing abundance of Latin influenced food is a major contributor to Southern culinary traditions. 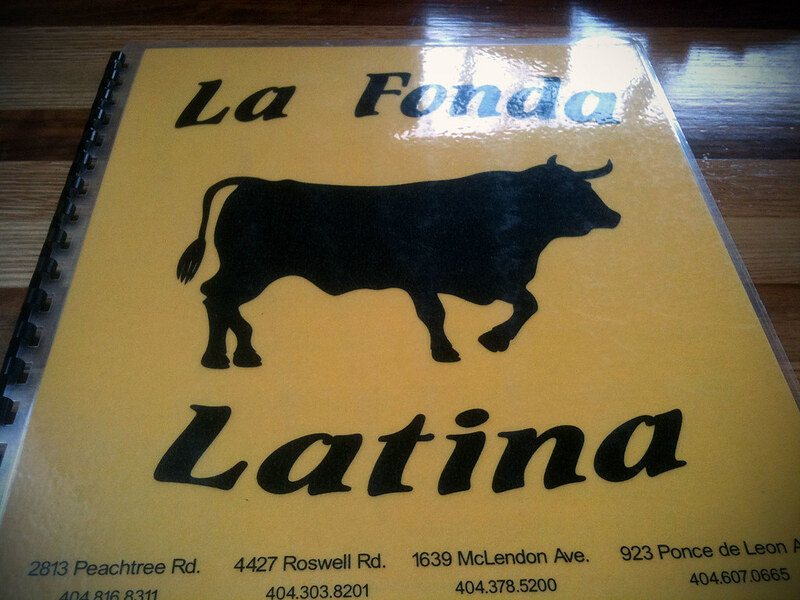 La Fonda Latina is a great place to get a quick taste of several Latin treats, on a dime, and a great opportunity to sample the different flavors of Latin culture. All good Southerner’s have a particular food that, in an instance, will take them back to a special place. It’s the one Southern food, that when discovered, makes you feel you’ve found a lost treasure. 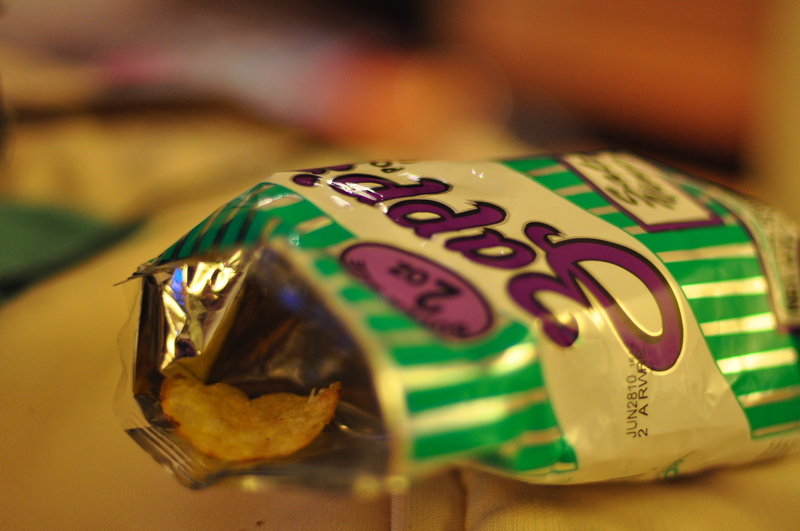 Without a doubt Zapp’s Potato Chips are my favorite southern comfort food. Argue all you want, there are no better chips made in the world, end of story. These chips are so amazing, and valuable to me, that we served them at our wedding. What other chip brands can claim Hotter ‘n Hot Jalapeno, Cajun Dill, Sour Cream & Creole Onion, Mesquite BBQ, Spicy Creole Tomato,Voodoo or (my personal favorite) Spicy Cajun Crawtator and really recreate those familiar southern flavors? Of course she was tickled to hear from her favorite granddaughter-in-law and very excited that I was attempting to make a Southern breakfast of my own for her favorite grandson. After some catching up, she got down to business and told me that I couldn’t make biscuits without self-rising flour (and her blackberry jam, but we are all out). She said that one could do with regular flour, baking soda, and baking powder – but she never uses it, nor does she know how much of each to use. SO, just when I thought I was raring and ready to go, I had to rush to the grocery store to pick up some self-rising flour. I couldn’t believe I almost messed up my challenge before I had even started! I’m about to break our number one rule and review a restaurant after a single visit. I know the rule is to always give a place a second chance, but I’m making an exception in this case. I will preface this by saying, Padriac’s is not bad, it’s just not good enough to eat there again, considering other eateries in Vinings. I know its harsh, but if you’re just in need of a drink or an appetizer then Padriac’s will suffice, but if your looking for something to feed your “Southern Hunger” then this, over priced pub, is probably not for you. Here’s what we thought of Padriac’s in Vinings,GA . Growing up, my grandfather would prepare a big Saturday brunch, just before all that yard work that had to be done. My PawPaw would fix piles of “Hot Cakes”, from Great Granddad Charlie’s family recipe, delicious omelets, and his signature fresh juice that he has drank, every morning, my entire life. The family ritual being that the coldest of those “Hot Cakes” would always end up as a delicious treat for one of our dogs. In honor of this beautiful Southern spring weekend, The Hungry Southerner and friends are cooking up a little brunch of our own. 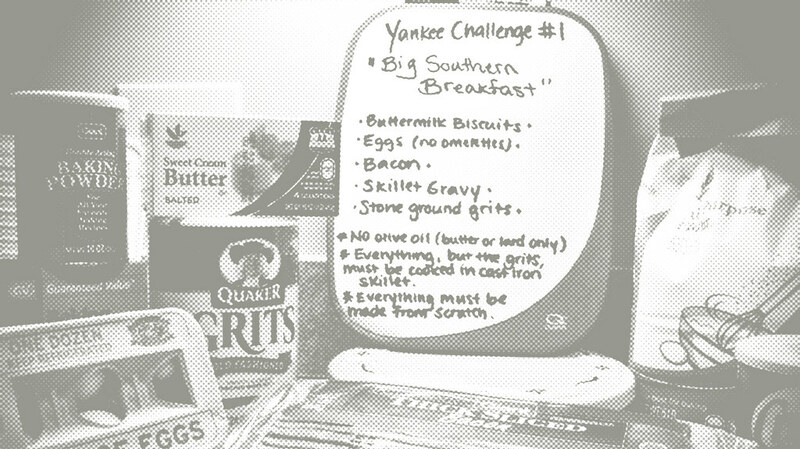 We are going to try out a few, cast iron skillet, biscuit recipes, and fry up some bacon and eggs. Tell us what your favorite brunch ritual is? Do you like to get up early and enjoy the morning with a little coffee? Is there a brunch place that everyone has to know about? What is that special dish you crave first thing on the weekend? We’d love to hear about it, leave us a comment and tell us what you do for brunch.